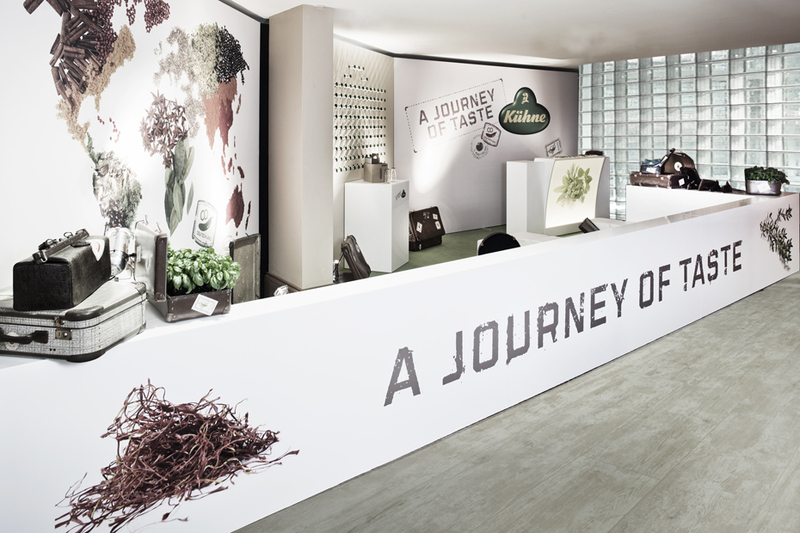 Kühne is a long-established food product brand in Germany. 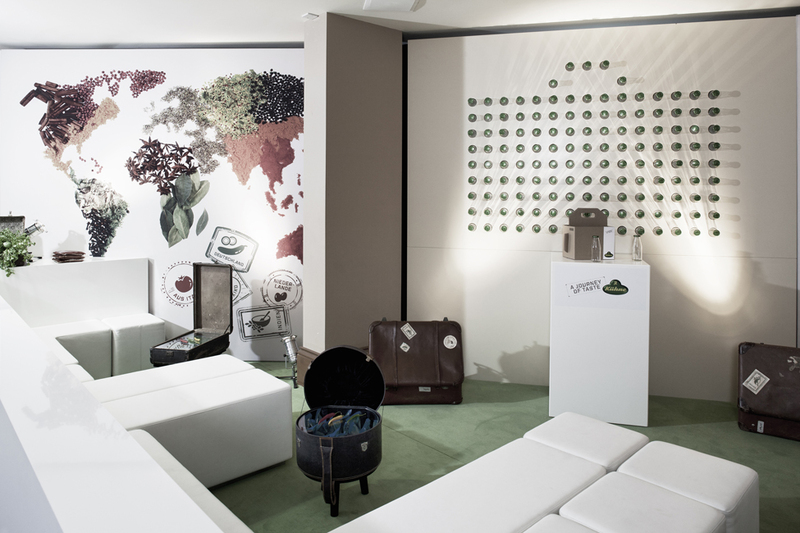 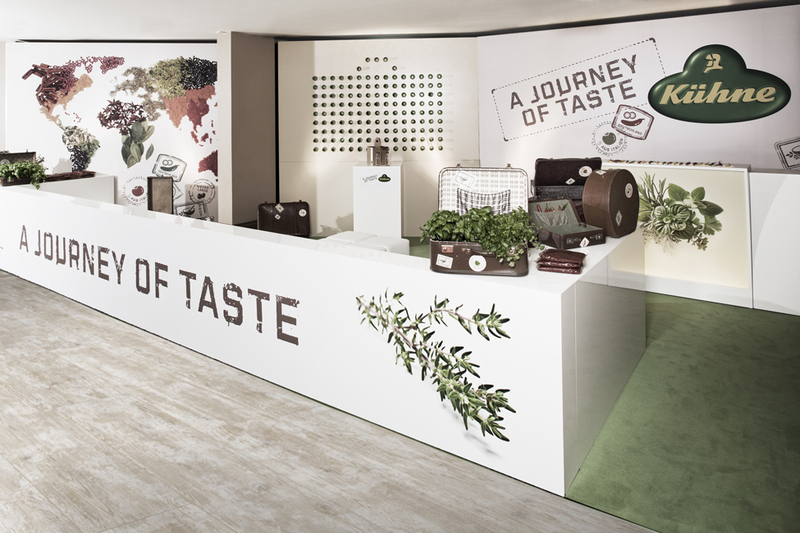 For the food trade fair EMEA, we designed a stand that invites the visitor into a lounge under the motto: A Journey of Taste. 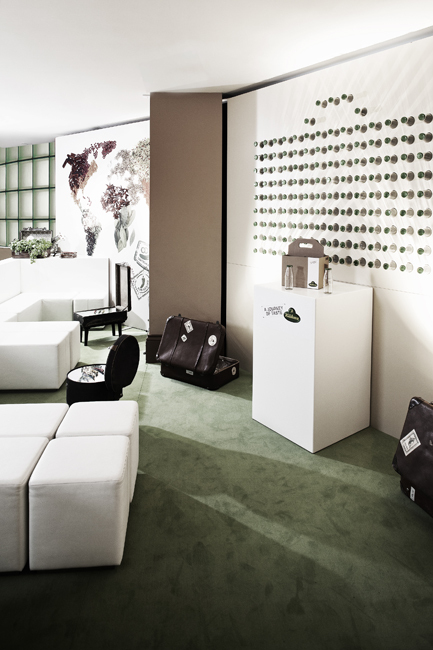 The discreetly white furnished stand with used suitcases provides the framework for interesting conversations and sensual taste experience of the brand Kühne. 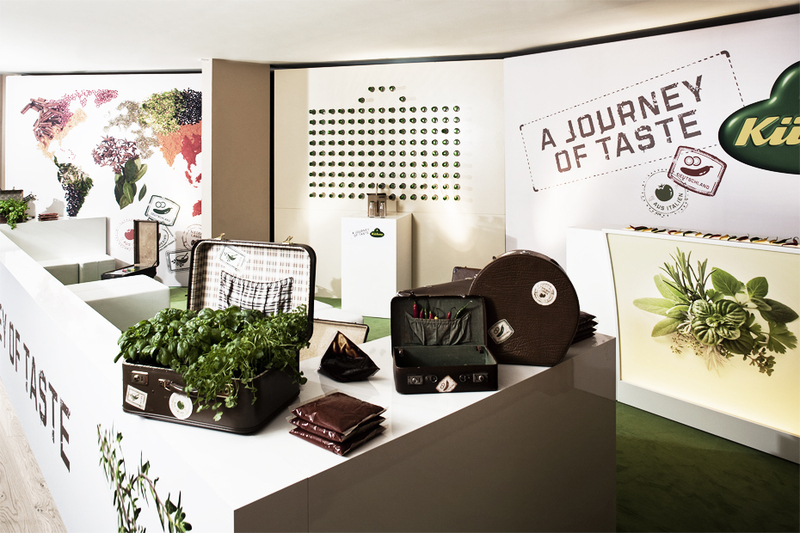 The concept came from the renowned creative agency Vitamin e, SPAR*K was responsible for the planning and implementation of the project.